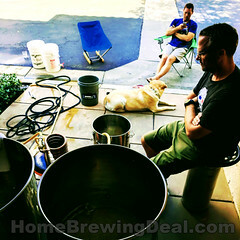 Coupon Description: MoreBeer.com currently has a homebrewing sale going on where you can pick up a Stainless Steel Fermenter for just $195. 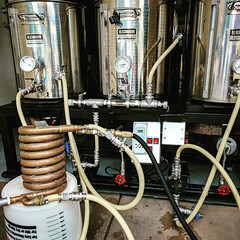 If you are not familiar with Stainless Steel Brew Tech, you are missing out. 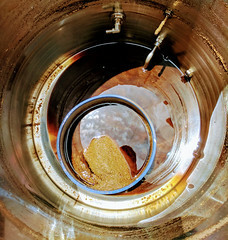 They make high end stainless steel fermenters and brew kettles and super affordable prices. Right now you can pick up one of their stainless steel brew buckets for just $195 at More Beer. 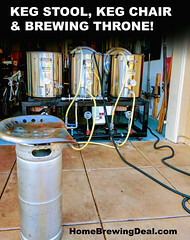 Here are some details on this innovative homebrewing fermenter.